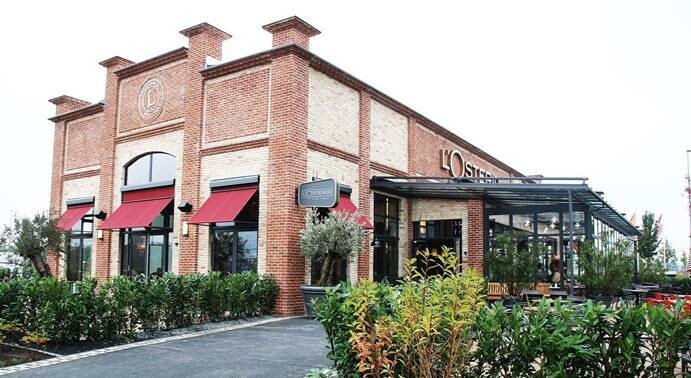 L’Osteria is an Italian restaurant concept with 55 locations in Germany, Austria, and Switzerland. The pizza and pasta dishes at L’Osteria are always delicious – that much you can count on. But you can also count on the fact that thanks to MailStore Server, email archiving at these locations is secure and reliable. Mr. Milich, when did you start using MailStore Server, and what were your reasons for choosing this solution? If you were being completely honest, would you say there were any problems? What archiving methods do you use, and what is your overall assessment? A detailed case study about the L’Osteria project can be found here.